Friendships usually begin when mutual respect exists between two people. And then there are friendships that grow from that respect because two good people found an unconditional support system they never had to ask for from the other. 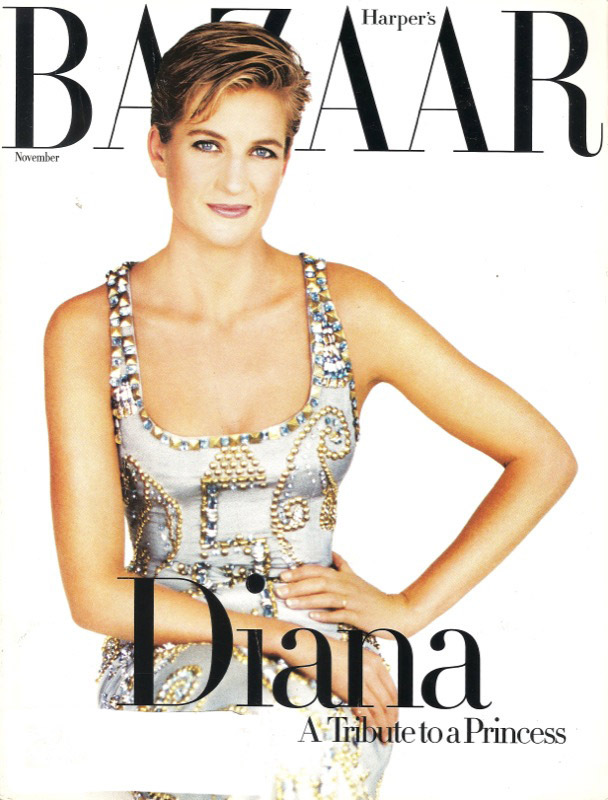 Liz's tribute to Diana and her work with United Cerebral Palsy. Harper's Bazaar December 1995. Photos by Patrick Demarchelier. Liz's tribute to her friend, who happened to be a Princess. 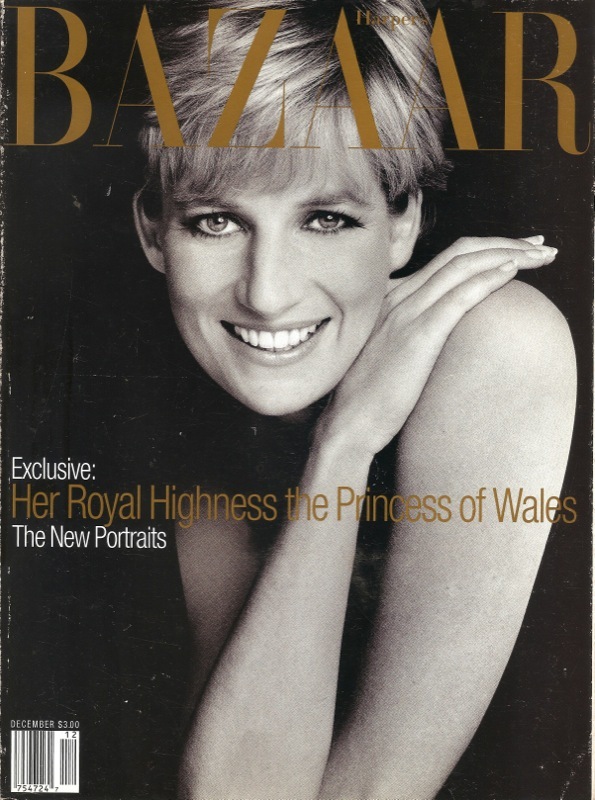 Harper's Bazaar November 1997. Photos by Patrick Demarchelier.